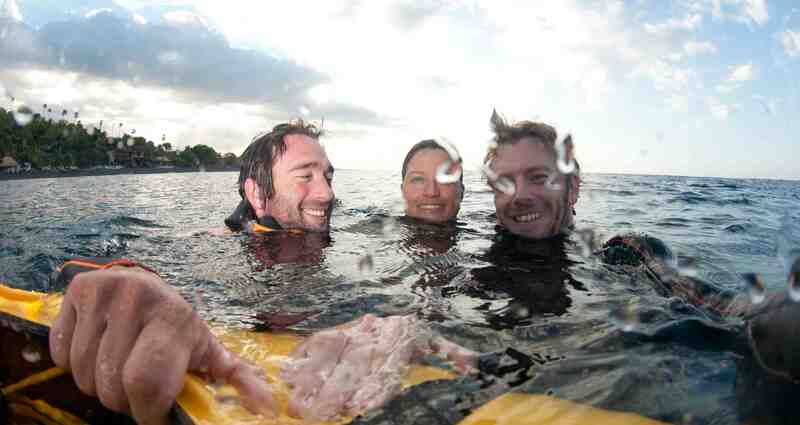 The level 1/ Basic freediving course is for everyone. 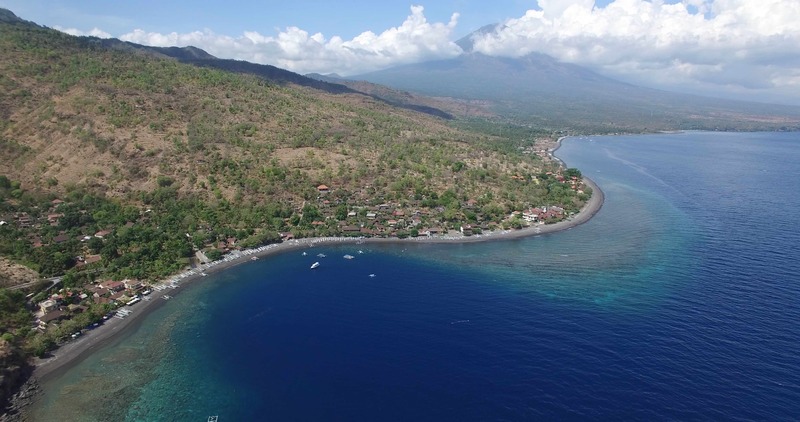 From people with a lot of experience in the water to those with almost none this course is an important introduction to the silent world of freediving in the tropical waters around Amed, Bali. Personalised course in the ideal location. 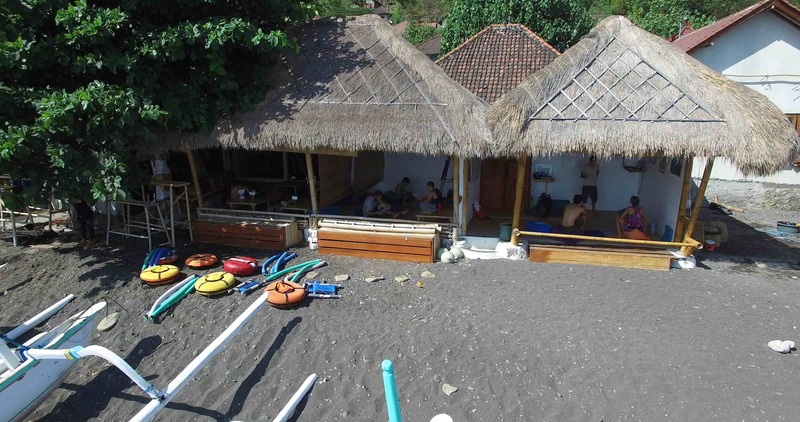 Your classroom is 20 metres from the waters edge where you’ll put the theory into practice. We waste no time with boats and logistics meaning that more time is spent gaining understanding, practising freediving and adapting training to individual needs. 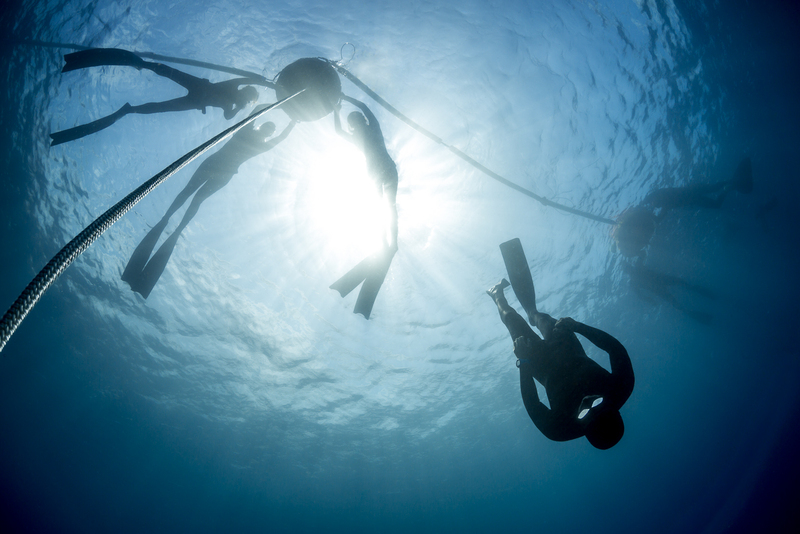 Even those with considerable freediving experience will benefit as the focus is on developing good freediving technique and laying the foundation for effective and safe further freedive training. The basic freediver course gives a solid understanding of the psychological and physiological processes involved in freediving. Using techniques and insights from yoga and meditation we approach freediving as an exploration of the mind/body connection. What you learn on the course is useful even if you never saw the ocean again. We do not have target depths, nor a competitive atmosphere. Its not how deep you go but how you get there that matters. Science based technique from the cutting edge. Safety and good technique are based on good understanding. We are constantly evolving our course based on advances in scientific understanding and the efforts of the worlds elite freediving. We make the science real and digestible, so that all students have a safe and solid foundation to continue their journey into the beautiful blue. Scientific understanding creates better technique, which leads to greater comfort and confidence under the water.